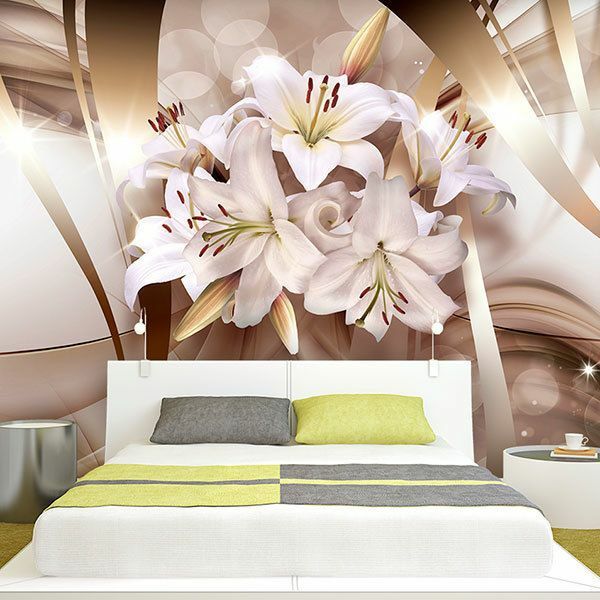 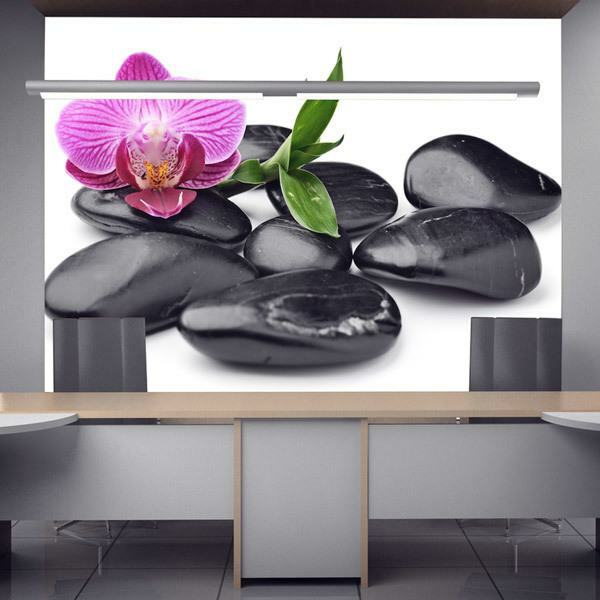 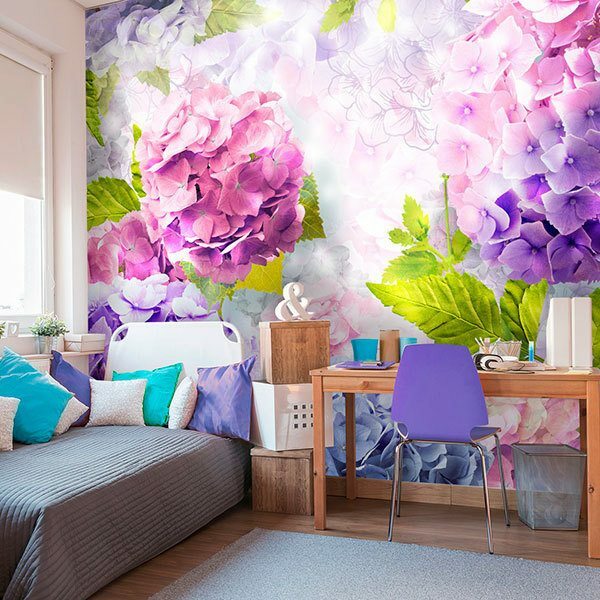 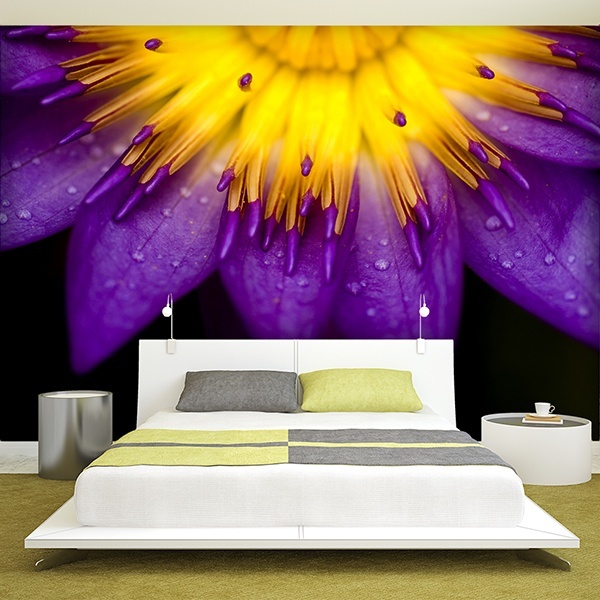 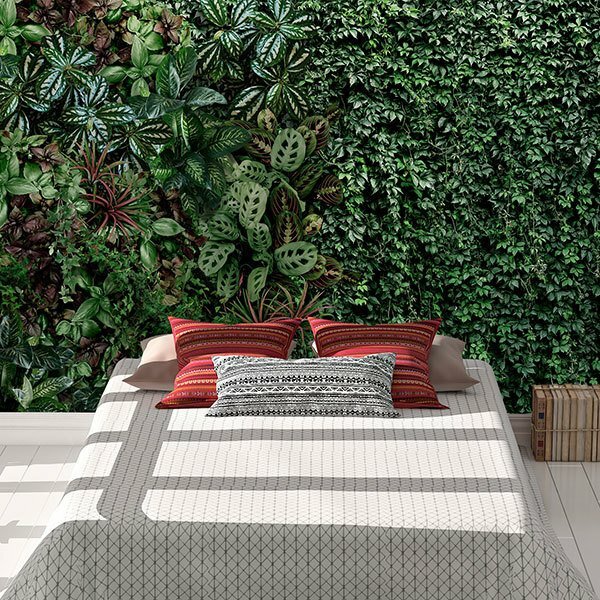 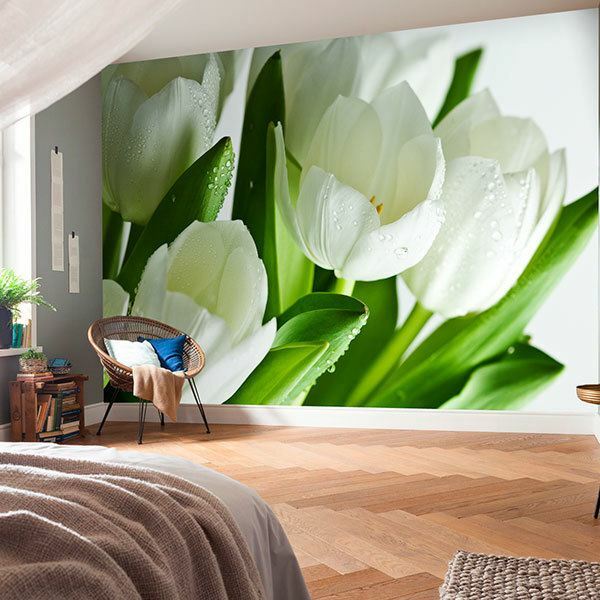 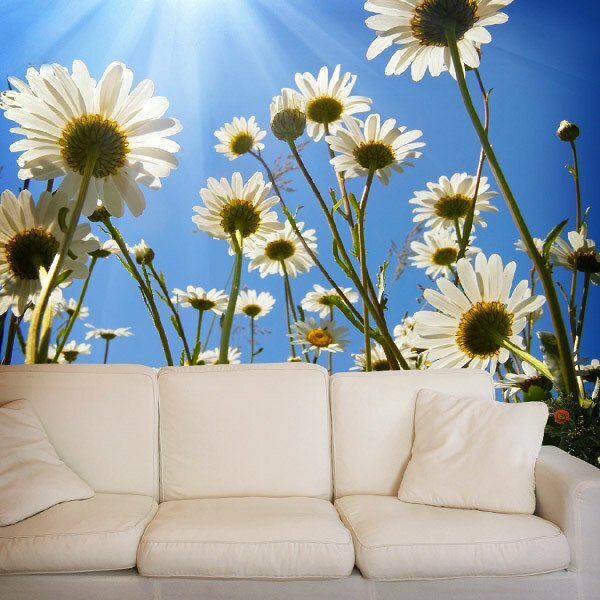 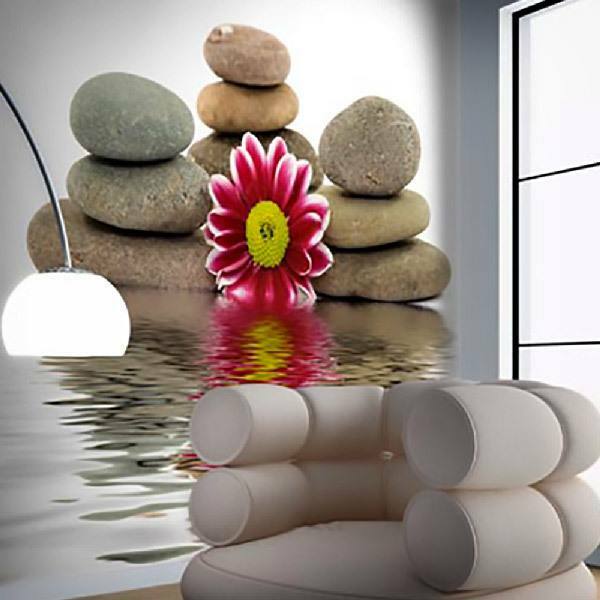 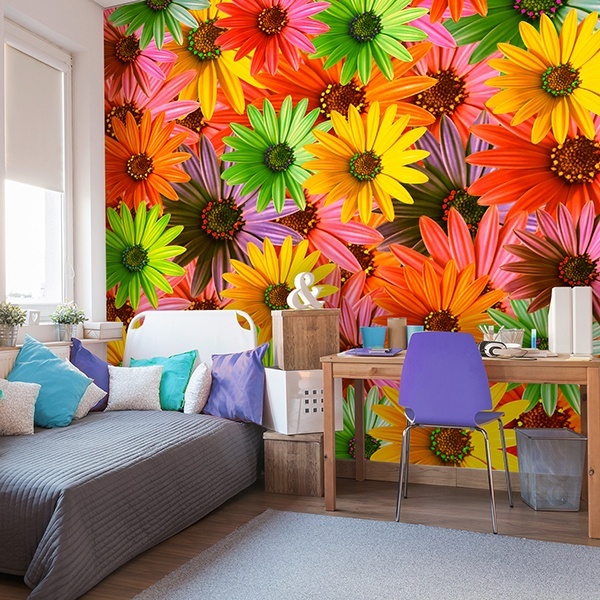 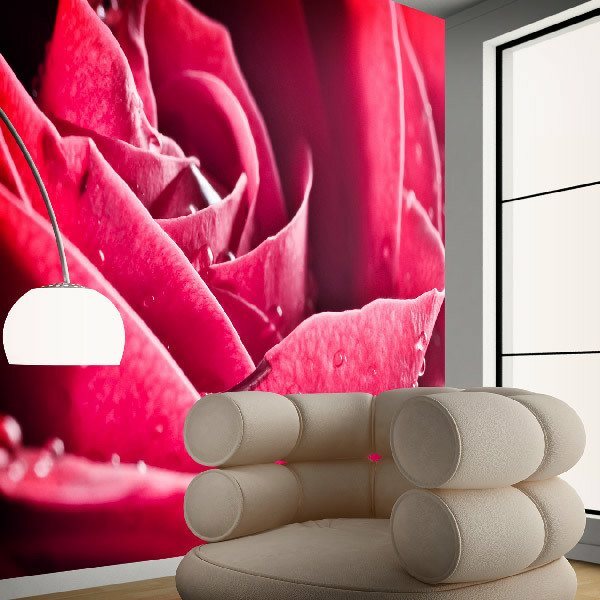 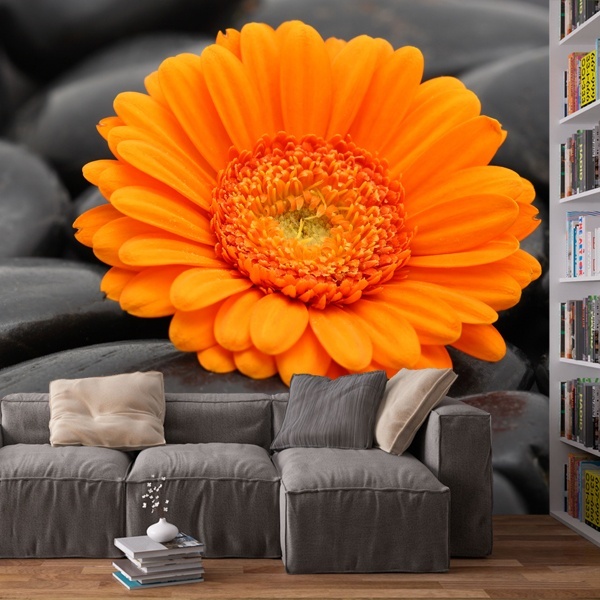 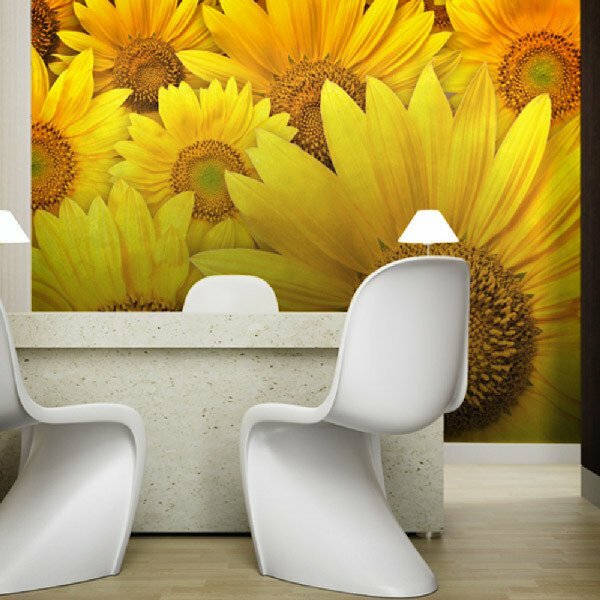 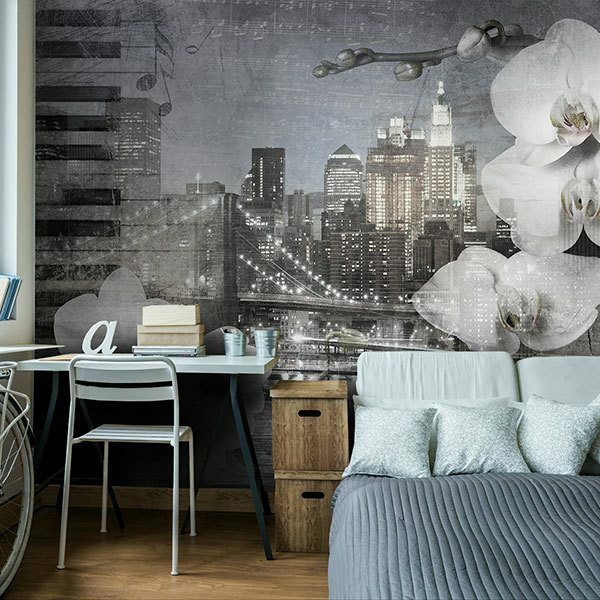 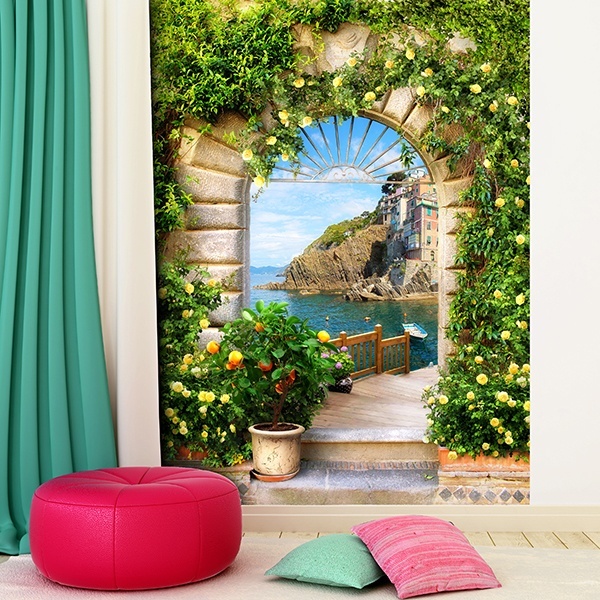 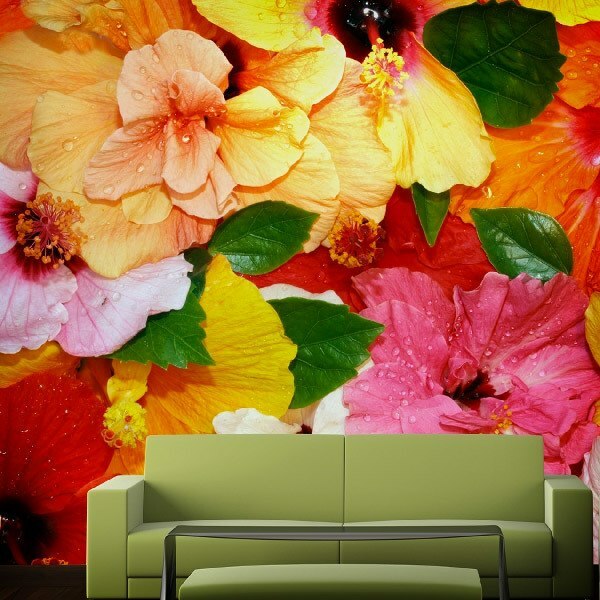 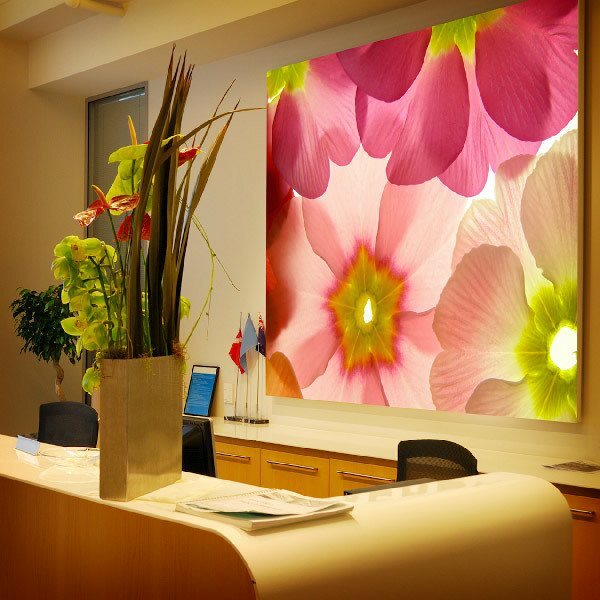 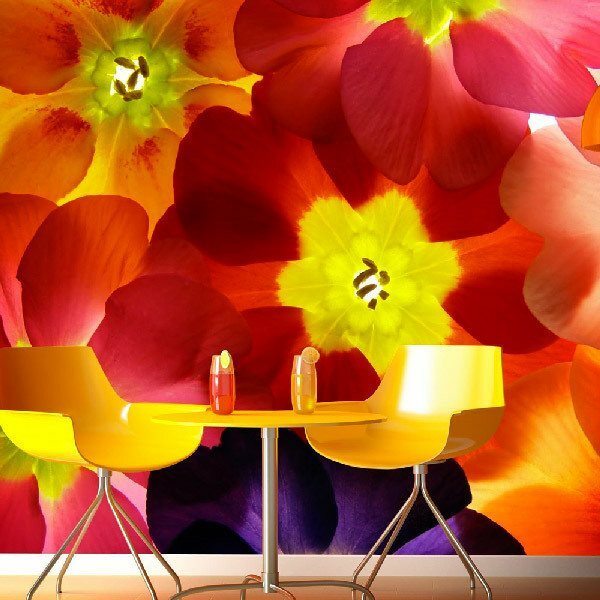 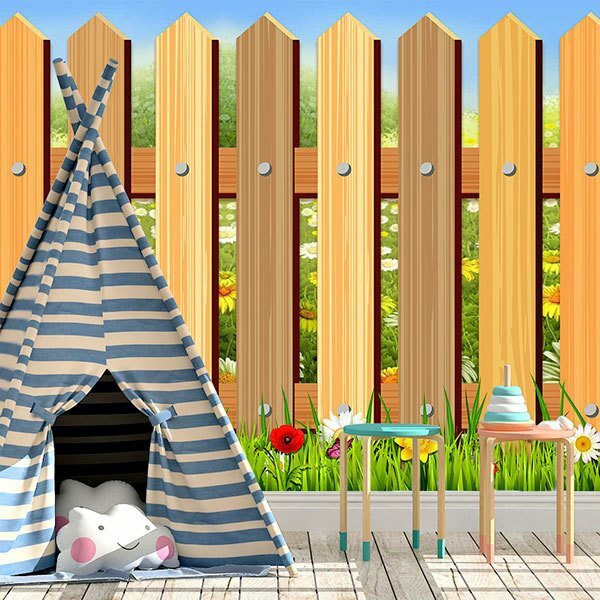 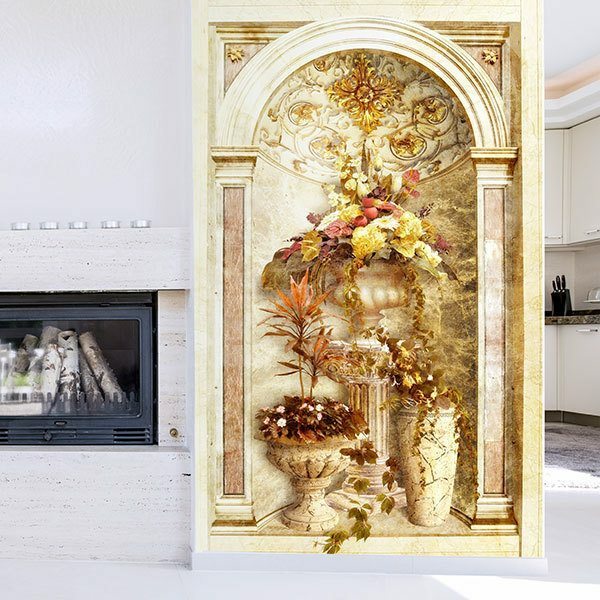 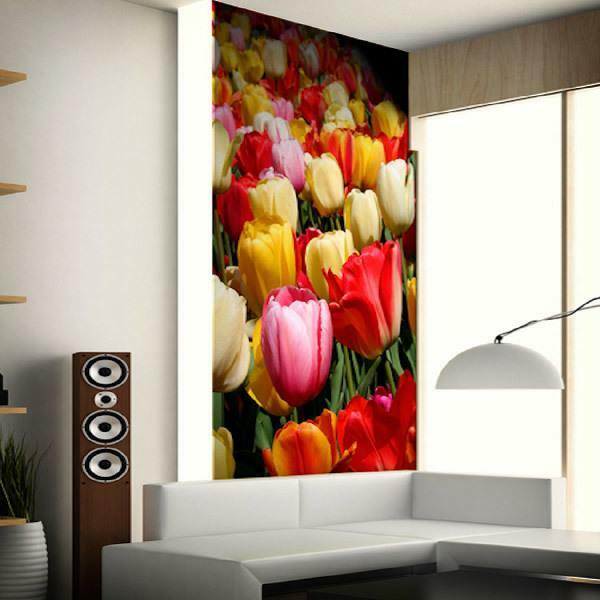 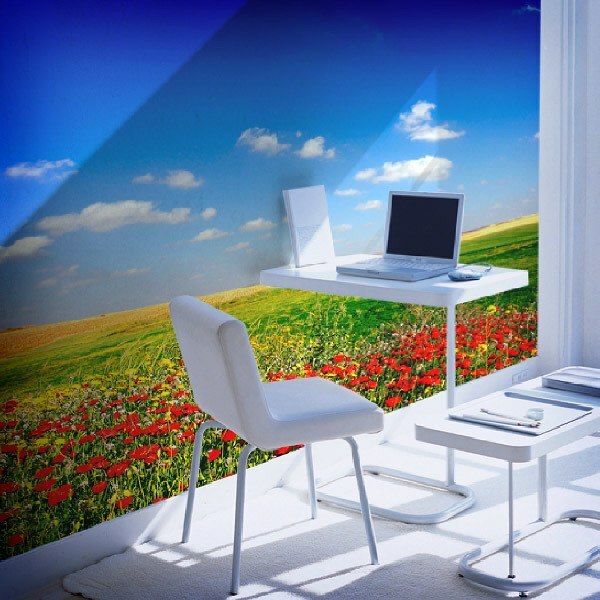 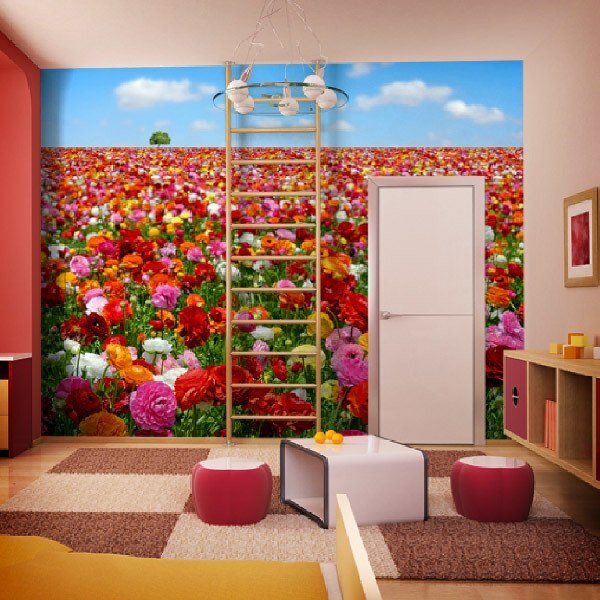 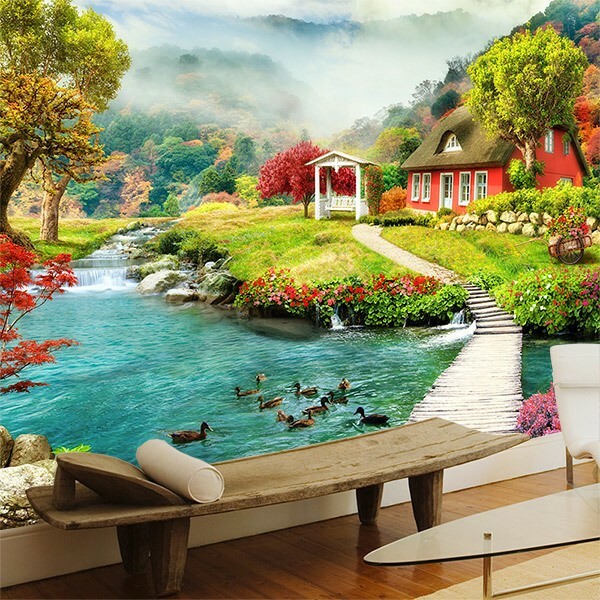 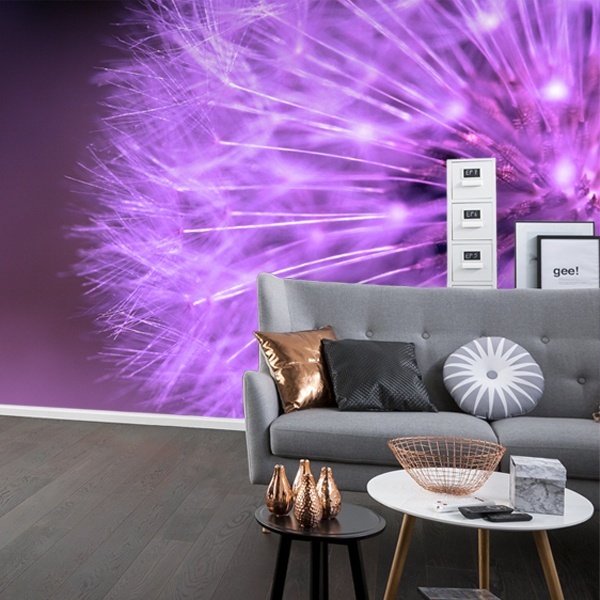 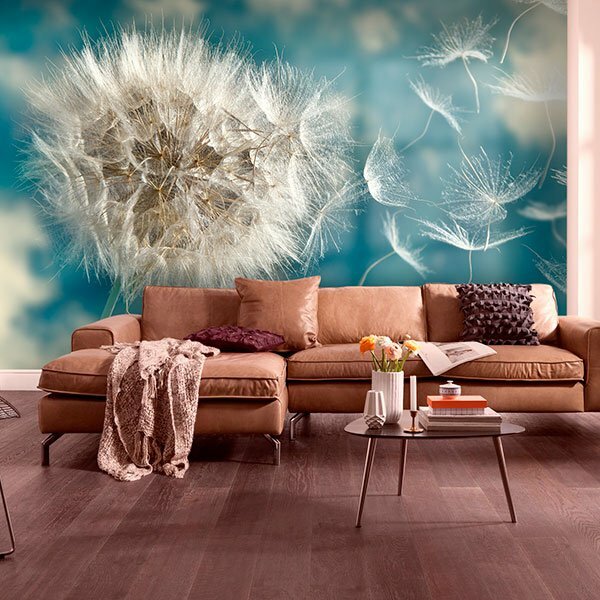 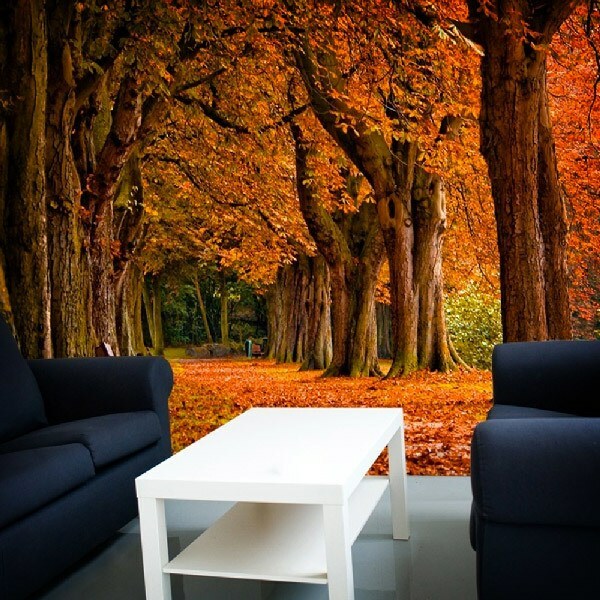 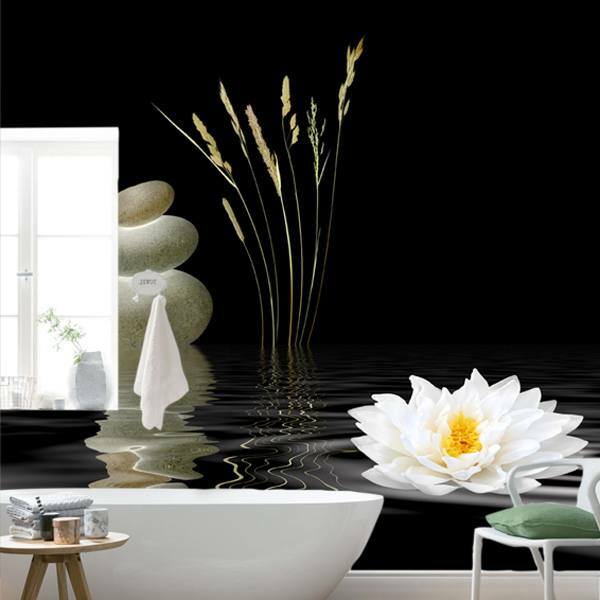 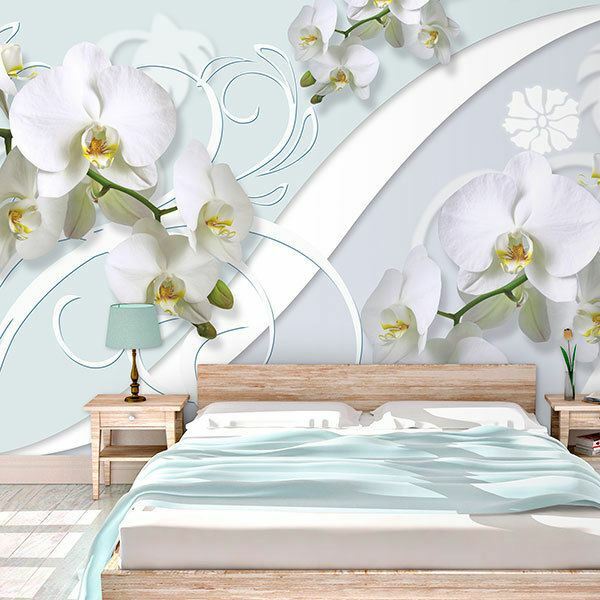 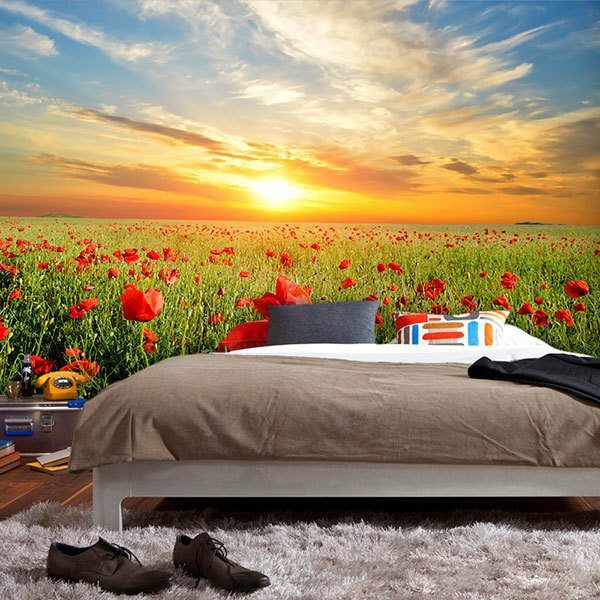 Wide range of fantastic wall murals of trees, plants and flowers. 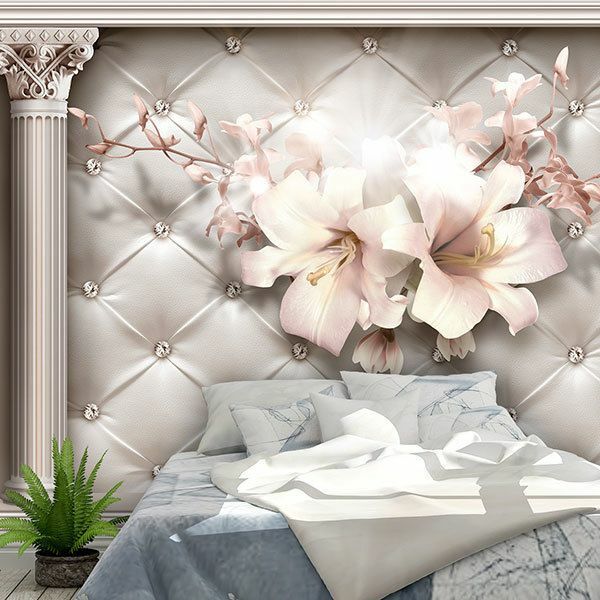 Among our products, natural elements are the most demanded for their ease of combination with different styles of decoration and the amount of sensations that can be transmitted. 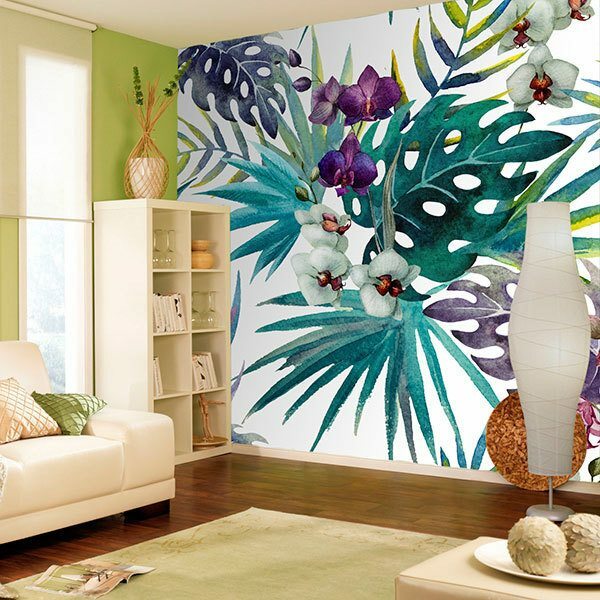 From fantastic images of trees from different locations, whether it's autumn mountain forests, American sequoias, Japanese gardens or Caribbean palms, they all give off a unique essence for your home. 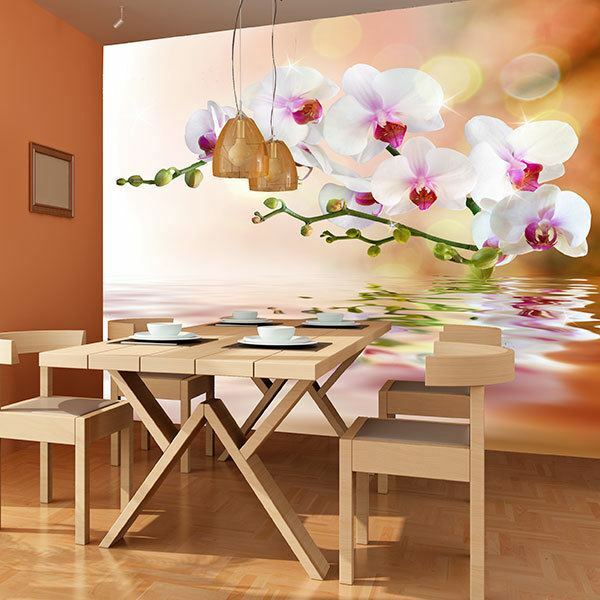 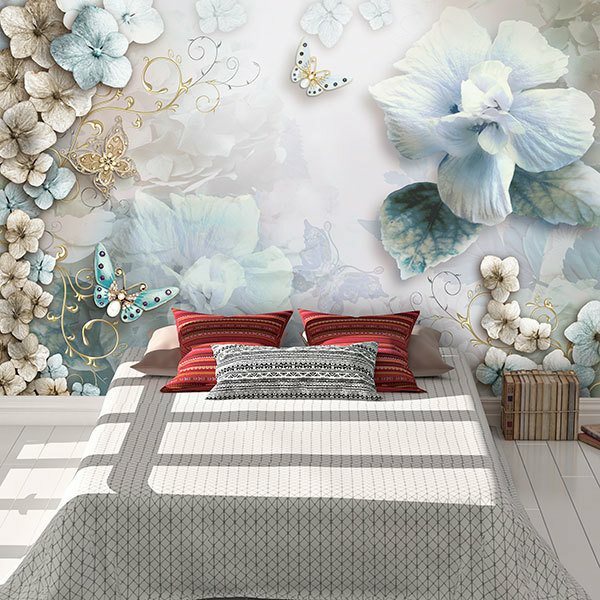 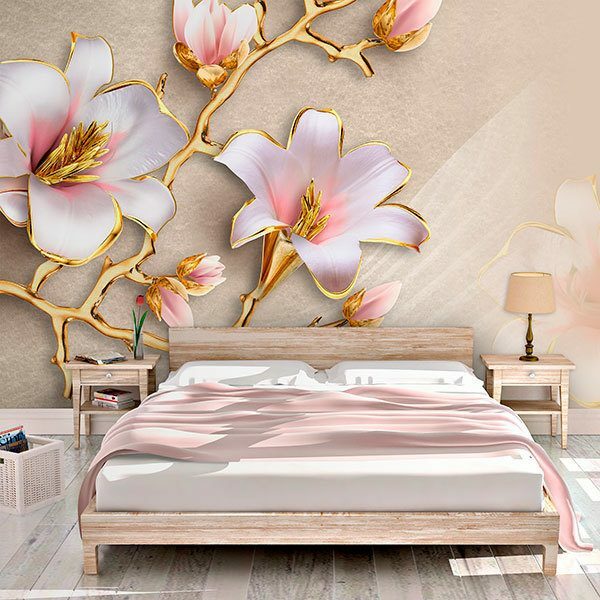 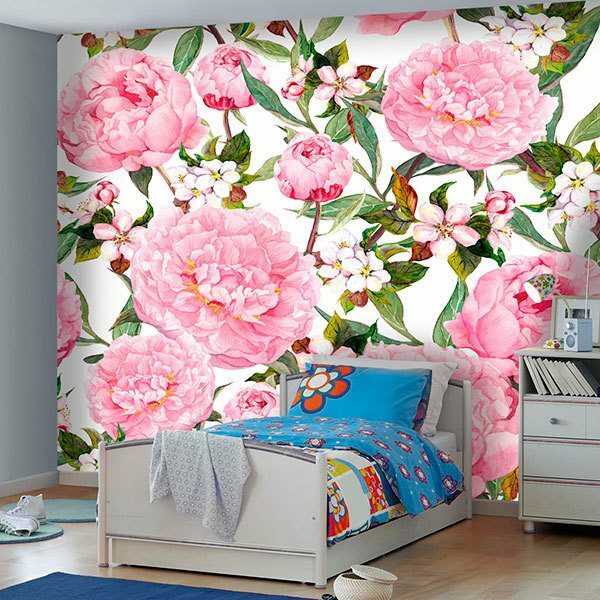 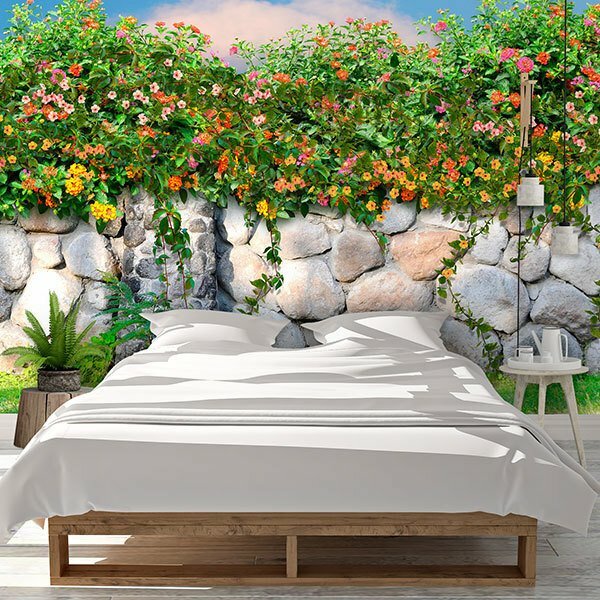 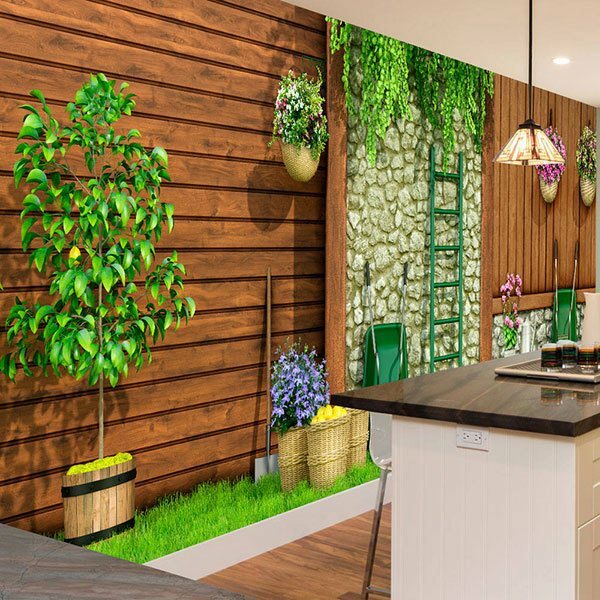 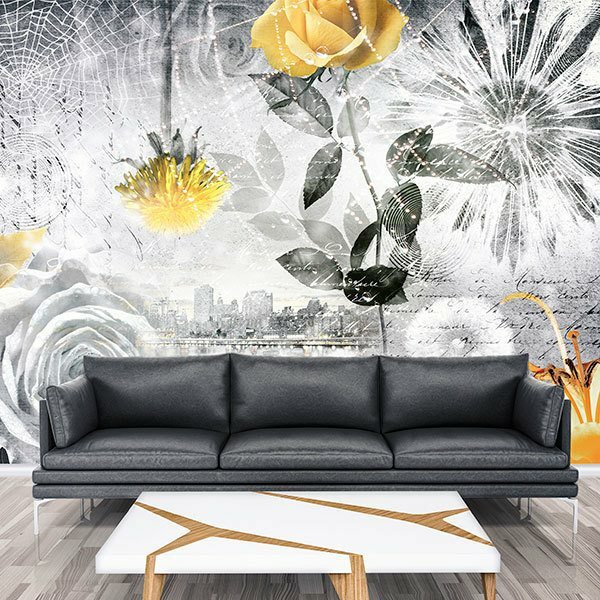 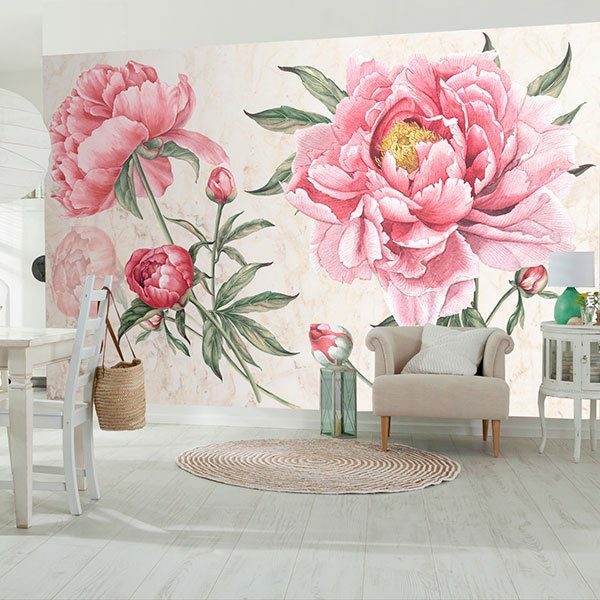 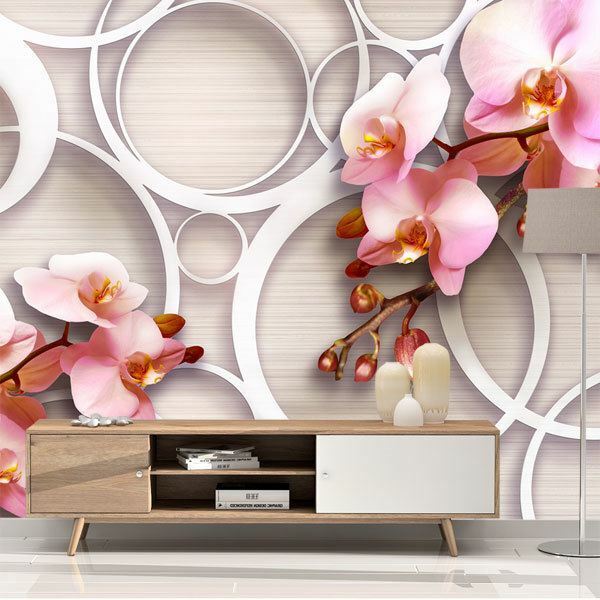 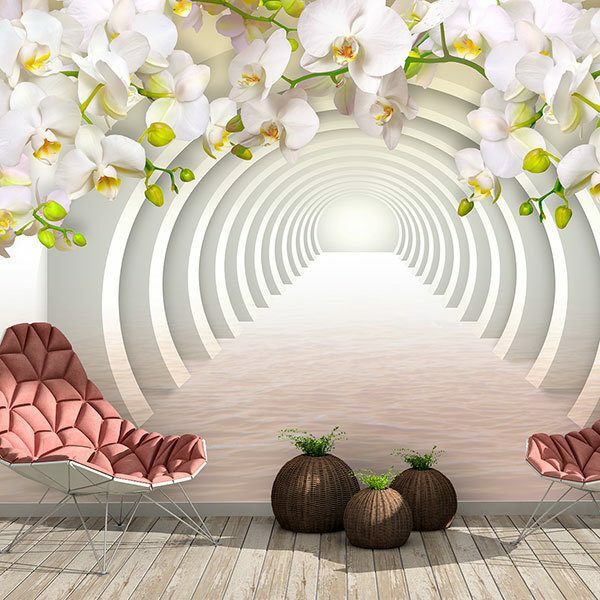 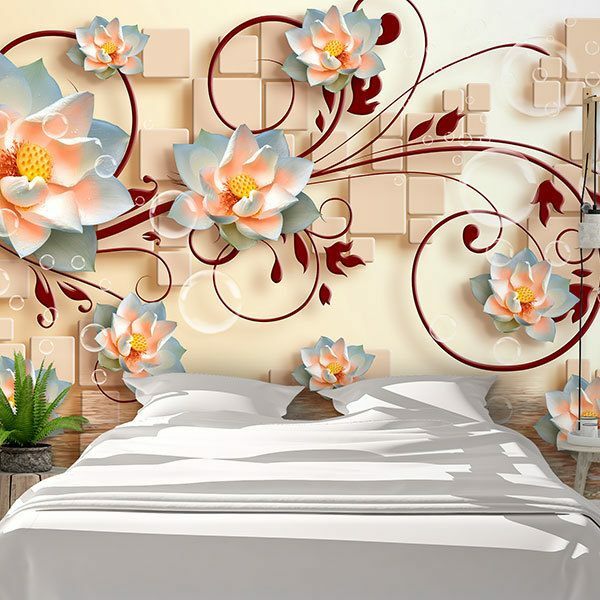 Bamboo wall murals are also a very contemporary element because of their serenity, as well as images of roses and other flowers, where their colorfulness and vivacity speak for themselves.